If you haven’t yet watched the latest hit series from the US called ‘Billions’ then you might want to take a look. A show about the world of trading, one thing it clearly demonstrates is how large trading organisations take trading psychology, and the role of a psychology coach, very seriously. So much so that the psychology coach, played so well by Maggie Siff as one of the main characters in the TV Show, is as much an essential part of the organisations team as the traders themselves. 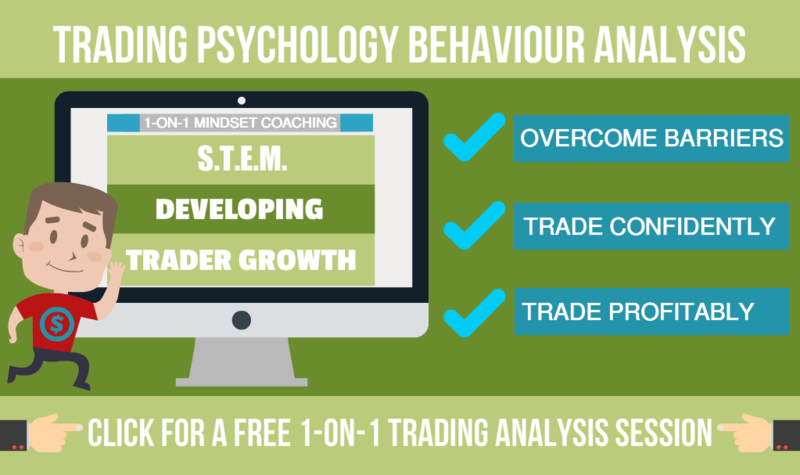 If the ‘big players’ consider the use of trading psychology to be essential for their traders’ then independent traders should take note and give their own trading psychology the importance it deserves. To give you a taste of ‘Billions’ and how Maggie Siff is portraying the coaching role take a look at the above clip. In this post I want to de-construct what is going on in the scene so you can perhaps take some lessons from it to apply in your own trading. 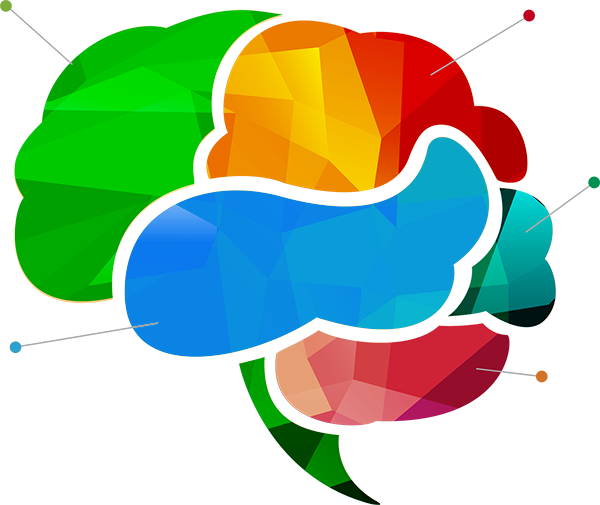 Mindset – An Essential Element in Trading! In the first 20 seconds we hear the trader say he has ‘lost his mojo’ and has decided he needs external help from the coach he refers to as “Mrs Mojo” (notice how Maggie Siff’s character quickly establishes her position while also putting a lid on his sarcasm by responding “Dr Mojo”). He then moves into ‘quick fix’ solution mode by suggesting he needs ‘Prozac’ (presumably for his imagined depression). Note how quickly the psychologist begins to explore the wider lifestyle of the trader to gain more information about what might be impacting on his trading. The trader then focuses on the numbers (he’s down 4% year to date) and starts comparing his results with those of other traders. By doing this he is making himself feel even worse about his situation. Notice at 0:58 how the coach dismisses medication as a solution and hones in on the trader’s self-talk as the cause of the issue. His inner self-talk (or as I call it your “Enemy Within” is knocking his confidence by connecting his current results to his intelligence and competence in order to undermine him from within. The coach refers to this as “the wrong voice” which often means it isn’t your own voice you are hearing but that of a critical third person such as a parent, a teacher, the school bullies that called you names, or some other ‘influential’ person from your past. The coach then continues by reminding him of and connecting him to his own ‘true’ voice. His real inner self voice that is “telling him where the ‘Alpha’ is” and that “got you here in the first place”. That’s the supportive voice you should be listening to inside your head; the one that really cares who you are and what you want for yourself and those you care about. Once the coach has connected him to his supportive inner voice, she then connects him to his past successes (“$7.2 million last year”) in order to create in the trader a better ‘physiological state’. One based around the feelings of success and achievement he knows he has experienced rather than the current negative state resulting from his focus on poor results. In particular, notice how the trader says “$7.2 million” in a very bland tone of voice with little feeling to it (as if it means nothing) and how the coach changes this by saying it in a totally different and more energised way. It is this change of voice tone and emphasis on the good past result that creates the more dynamic energy and emotionally positive feelings she wants him to re-connect with. Also notice that as the coach creates this ‘state’ in herself, that the state and energy transfers to the trader. Research has shown that physiological states do pass from one person to another with the more dominant state winning. This means a very negative state will bring down the energy level of people with only a mild positive state if the negative energy level is higher. The reverse also happens. This is why, and you may have known people like this, there are those who make you feel down and others who make you feel great – simply because of the ‘state’ that person was in at the time. At around the 2:00 minute mark, the coach has the trader in a more positive and attentive state and this allows him to stand up to the critical ‘enemy within’. “I Just Want You To Commit. That You’re In It For The Long-Haul. The coach finishes by connecting his mind to other ‘winners’ e.g. Navy Seals, and then likening him to them. This has the effect of adding an inner ‘self-image of success’ to his already newly created positive physiological state. He can imagine himself as a Navy Seal: as someone who never quits no matter how hard things get, someone who conquers all challenges and comes through as a winner – as a success. Don’t dwell on poor results once they are finished. A trading result is just a number. It is not evidence of your intelligence, capabilities, or who you are as a person. Challenge your inner voice! Be aware of whose voice it is. Get in touch and listen to your true inner voice – the one that loves and supports you. Learn to stay connected with, and celebrate, your past success and achievements in order to maintain your ‘success physiology’. Learn about ‘state management’ so you can quickly create the positive trading state of mind and body that will help you rather than a state that will hinder you. Associate yourself with ‘achievers’ either in reality or in your imagination (your unconscious mind doesn’t know the difference) to build your self-image and self-confidence. Believe in every fibre of your being that you can be the successful profitable trader you desire to be. All of these things can contribute to your trading success and need to be developed and strengthened constantly. See again you very soon…!